Looking for new equipment in the graphic design business? Beek Graphic Design can help you find what you’re looking for. With over three decades of experience, our company has developed into one of the best suppliers of die cutting technology worldwide. By continued developments and innovation we have managed to stay ahead of the curve. We have built a vast global network which we actively use to increase the skills of our employees and to provide you with the technology that will make a difference in your business. Our employees at Beek Graphic Trading are highly trained specialists. They can assist you in the entire maintenance, revising, moving and engineering process of your equipment. Furthermore, our research department is continuously investigating and developing new ways to improve our current machinery. 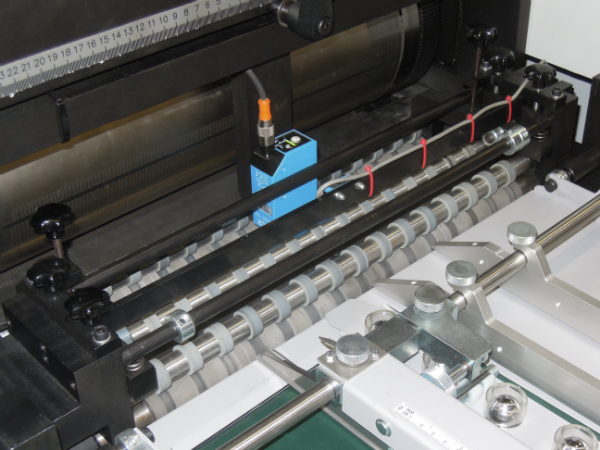 This has led to impressive developments, such as the world’s first rotary sheet fed cutter. Beek Graphic Trading professionals are trained by manufacturers and importers which means they know all the ins- and outs of your machinery. In case of a breakdown our employees will visit you at your location at your earliest convenience for carrying out necessary repairs. If a defect is too complicated to be fixed on location, Beek Graphic Trading has its own workshop where we can revise the entire machine. Feel free to browse our website and do let us know if any questions are raised. 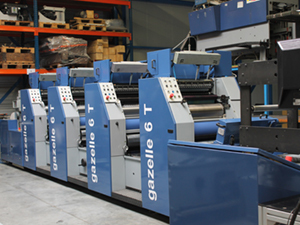 Specially designed for the digital market and small offset printers. Available in SRA 3 and SRA 2 size. 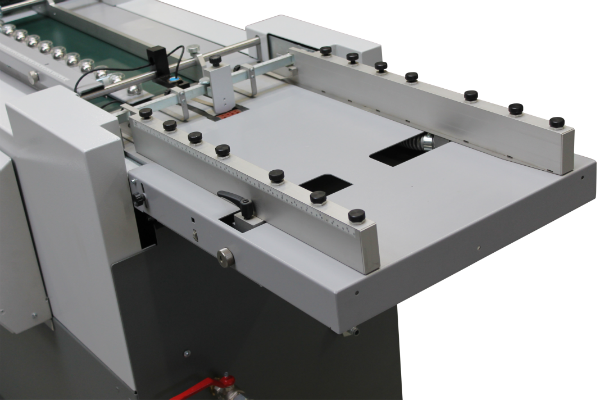 Specially designed for the demanding offset market and the large digital printer. Available in SRA 2 , B2+ and B1 size. Pre-owned rotary presses either checked and cleaned or completely refurbished. Do you need to cut material other than cardboard or paper? It is not only board and paper that needs cutting, other substrates like pressure sensitive materials or plastics needs cutting as well. We can cut up to 800 micron thickness. Do you want to know what is possible? Wil Beek the owner of Beek Graphic Trading started his career in the Graphic Industry in 1985 as a sales manager for Drent Goebel. Travelling around the world a lot of experience was gathered in the different market segments for rotary offset printing. BGT was founded in 2010 and concentrates on the development and sales of sheet fed die cutting machines with rotary technology. In case you need an overhaul, repair or adaptation of your machine. Or maybe you need to move your equipment?